Control devices with Your Mind is an essential part of almost every futuristic movie but in real world, we have to use physical means to do such task. But there is a startup called Neuroress which claims to build a software that allows you to Control devices with Your Mind. This software is still in its early stages of development. But we have to say that Neurogress is very ambitious. They are planning to develop a special software based on artificial intelligence. This software will allow the user to use his/her neurons to make materialistic actions in the real world. This software uses brain waves so there is no need to implant anything inside your head and a neuro interface will be created using a headband to transmit your thoughts to the destination device. This system is extremely useful for paralyzed people. For example, consider someone who have lost his/her arm. They can connect a prosthetic arm to their body and using this new method for Control devices with Your Mind, they can move this arm to hold and move objects. 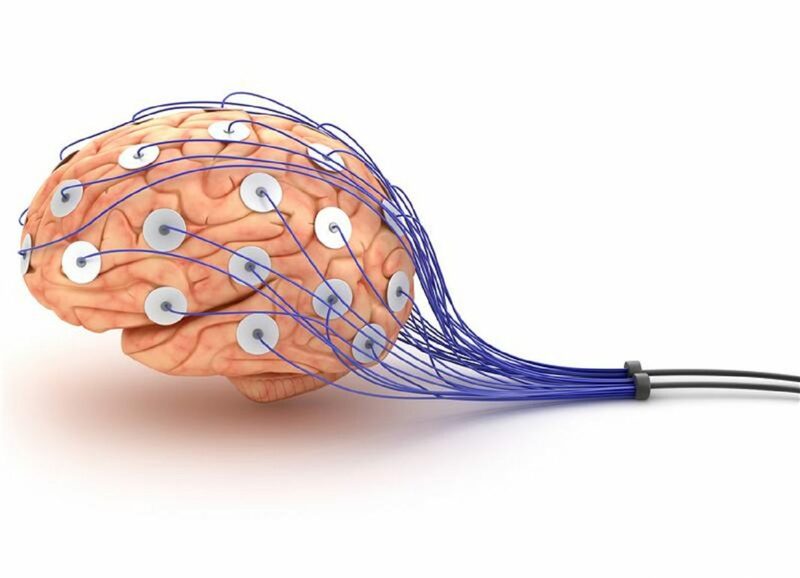 This software will be able to translate your brain thoughts into electromagnetic waves which can be transferred into destination device with a wireless receiver. At the moment this project with its label as Control devices with Your Mind, created quite a fuzz. This led to facilitation in funding the project and soon we might see real life versions of this software in the market.